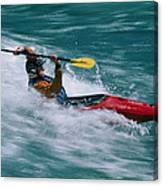 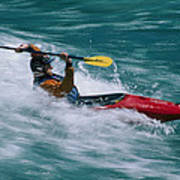 There are no comments for Whitewater Kayaker Surfing A Standing. Click here to post the first comment. 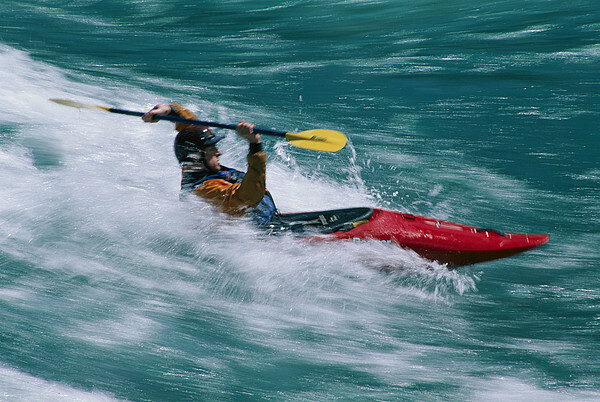 Whitewater kayaker surfing a standing wave, Futaleufu River, Chile.